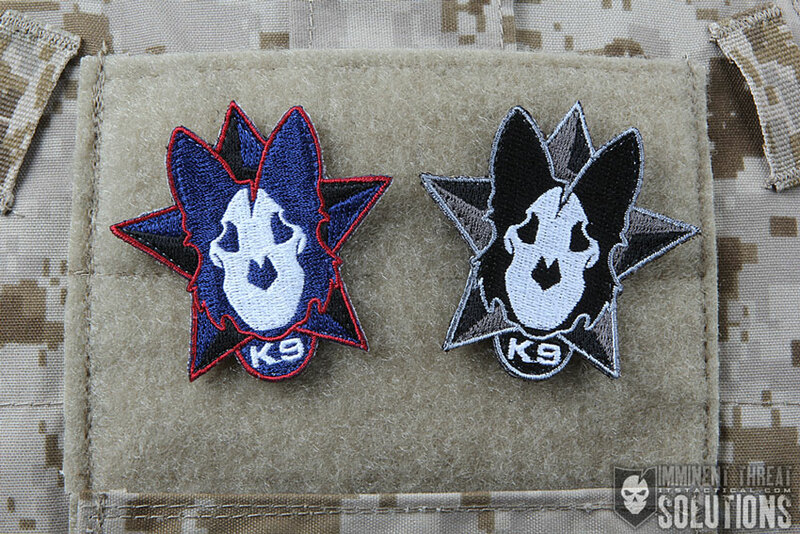 Today is K-9 Veterans Day and to honor the service of working K-9’s around the world, we’ve teamed up with the Warrior Dog Foundation to create the K-9 Veterans Day Morale Patch, which is now available in the ITS Store. Each order placed today through Monday will also receive a free patch to commemorate St. Patrick’s Day! Also launching today is the Mora Outdoor Camp Axe. This awesome camp axe easily slips into a backpack and is perfect for your next outdoor adventure. Keep reading for more photos and information on how to order these new products and what you’ll get for free with your order! In honor of K-9 Veterans Day, we produced a morale patch in partnership with the Warrior Dog Foundation to honor the service of all working K-9’s around the world. The WDF will receive a portion of the proceeds from the sale of each patch. 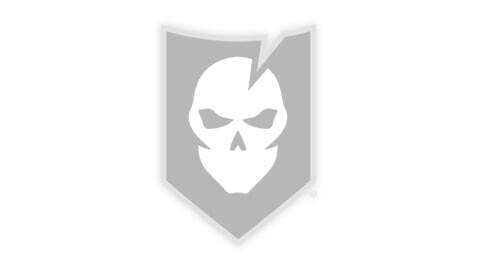 Established by former Navy SEAL Mike Ritland, the Warrior Dog Foundation is dedicated to serving the Special Operations community, families and Special Operation Forces working K-9 Military Dogs. Click here to order the new K-9 Veterans Day Morale Patch! The Mora Outdoor Camp Axe is a lightweight, durable, handheld axe featuring a Boron Steel head and an ultra-sharp blade. The reinforced polymer handle won’t rot or splinter and features a lanyard hole at the base for dummy cording to your gear. The overall length of 12.6 inches makes the Mora Outdoor Camp Axe perfect for campers and backpackers. It will make short work out of your kindling requirements for fire building and easily slips into a backpack. 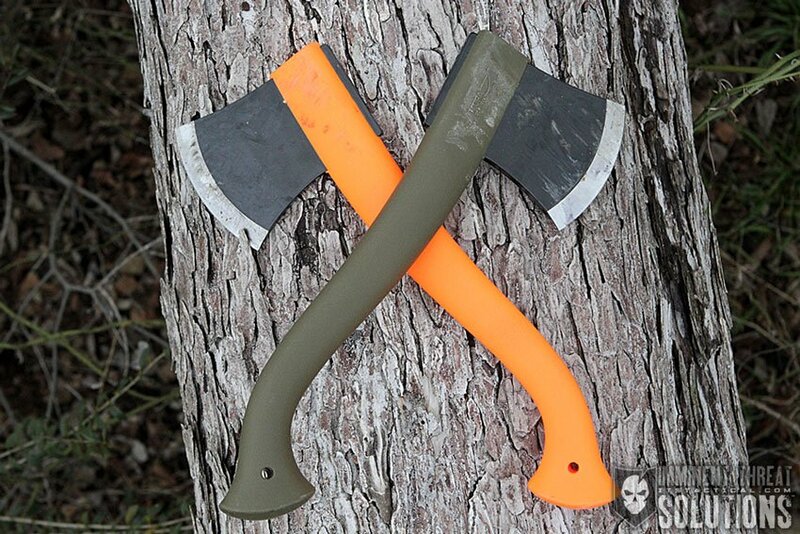 The Mora Outdoor Camp Axe is available in Blaze Orange and OD Green and includes a genuine leather sheath. 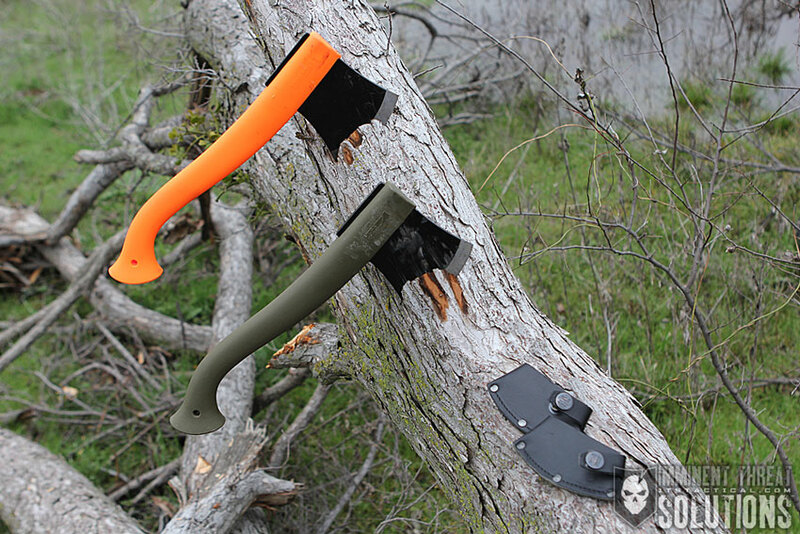 Click here to order the new Mora Outdoor Camp Axe! 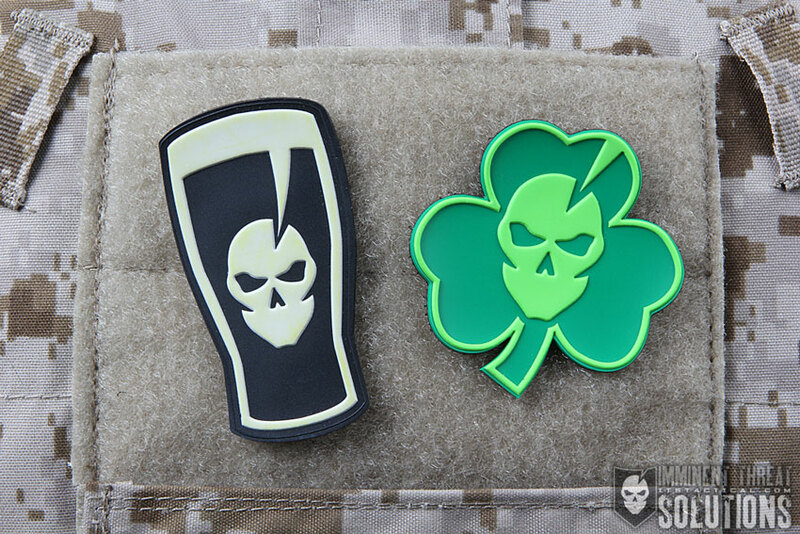 To celebrate St. Patrick’s Day, we’re giving away a free ITS St. Patrick’s Day Shamrock PVC Morale Patch or ITS Pint Glass PVC Morale Patch with every order placed in the ITS Store until Monday, or while supplies last. 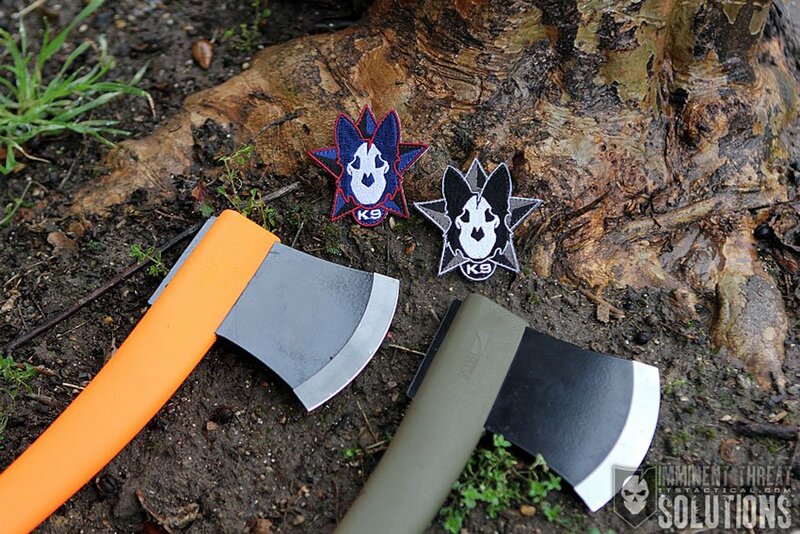 Click here to place your order and claim your free patch! 11.11.11 Coming Soon to ITS Tactical! New ITS Gen 2 Holster Insert, Shock Cord Insert and Patches!